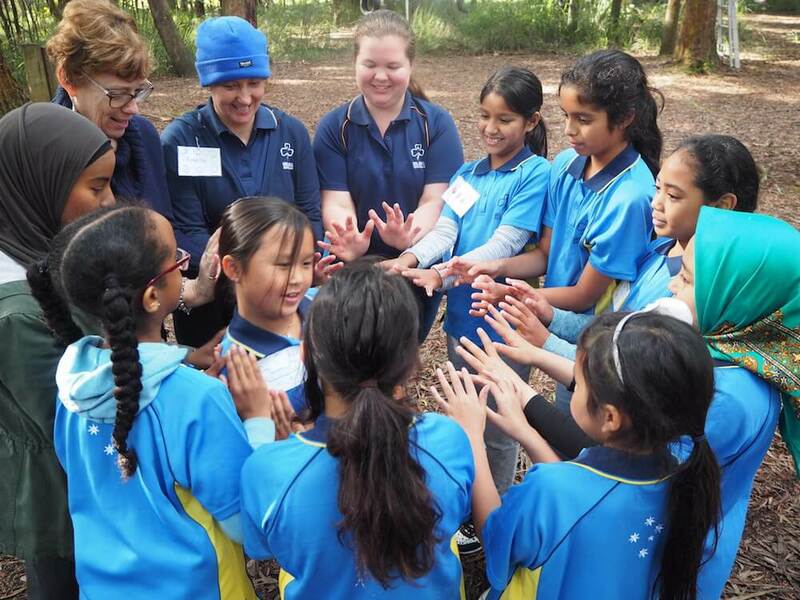 Girl Guides Victoria is for girls… and for women of all ages. When girls join a Guide Unit (we call a group that meets weekly a “Unit”) in their area, they become part of a friendly group of girls. With help from their Unit Leader, Girl Guides are given the space to try everything from community service, to crafts and cooking, to camping and canoeing. What’s more, Girl Guides are part of a worldwide community of curious, clever girls and women. There’s a world of possibilities out there, and Girl Guides are given the space and support to explore it. Our volunteers help girls to build their confidence, get curious, and explore possibilities. If you’re looking for a fulfilling community activity – part-time, full-time, or just now and then – we have a volunteer role that’s right for you. You might know a bit about event planning, fundraising, accounting or admin. Maybe you have awesome computer skills, a green thumb, or an artist’s eye. If you believe in giving girls the chance to follow their sense of wonder, there’s a place for you in our volunteer community. If you’re a young woman who loves Guiding, this is the program for you. Our Olaves are part of a likeminded sisterhood who care about adventure, self-development, and making a difference in the community. The Olave program is flexible – some Olaves join an Olave Unit and meet up regularly, and some Olaves only attend events and community days a few times a year. Olaves get together to recharge, learn new skills, get inspired, have fun, and support each other. The Trefoil Guild is a friendly network of women who care about Guiding values. Our Trefoil Guild Members are a force for good in the community. Members meet regularly with their Trefoil Guild to make a difference, have fun, and support each other. It’s a great way to connect with likeminded women, and there are lots of fantastic opportunities to work with other Members to serve the community.